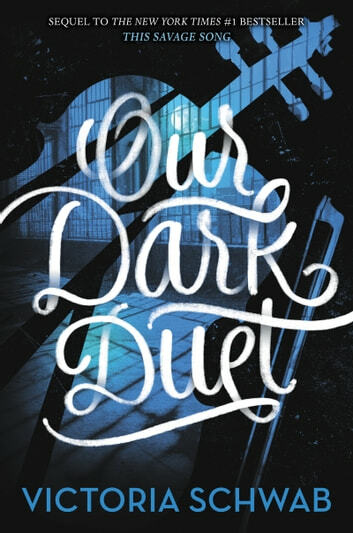 A gorgeously written dark fantasy from *New York Times–*bestselling author Victoria Schwab, and one to hand to fans of Holly Black, Laini Taylor, and Maggie Stiefvater. This book is a fantastic, heart throbbing, soul stealing (pun intended) tale. I hope you felt all the emotions I did reading it, because it was one hell of a ride.